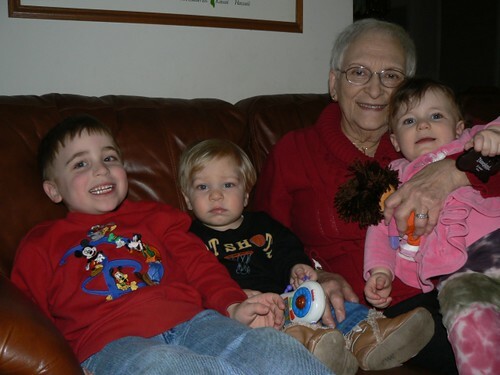 It’s so wonderful for great grandparents to have a chance to know the grandkids. :) Definitely a special time. Only my Mom’s Mom had a chance to know W.W. and I’m so glad she did. That is such a great photo B! Thank you for sharing. Oh how precious! What great memories! It is so wonderful to have pics like these! A beautiful memory!